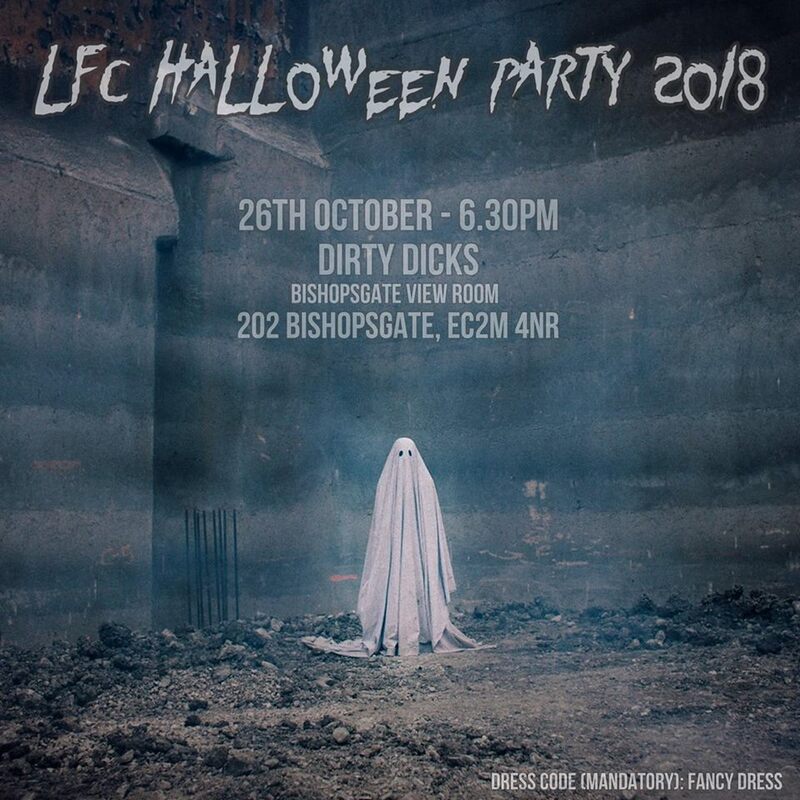 LFC members and their families are invited to Halloween Party 2018. You must wear something scary, bloody, spooky and in general repulsive. Please see details below. Thank you Adeel, Kivia, Nadia and Umut for organizing it all!